China Food and Drug Administration (CFDA) has officially approved the qualification of Yihaodian, one of the Chinese biggest online retailers, to distribute medicines online. This will expand Yihaodian’s coverage from medical devices and nutritional supplements to Over the Counter (OTC) medicines. Yihaodian is the third e-commence online store authorised by CFDA to distribute OTC medicines, following 95095.com and Babaifang. According the Vice President of Yihaodian, Liu Tong, it has already established cooperation with over 10 pharmacy chains to distribute their supplies. “By the end of this year, Yihaodian targets to work with another 50 chain pharmaceutical brands to cover almost all OTC categories available in China.” Liu Tong said. Industrial insiders believe that e-commerce is likely to become the next major theme of pharmaceutical distribution and may have a profound impact on the entire pharmaceutical industry chain. 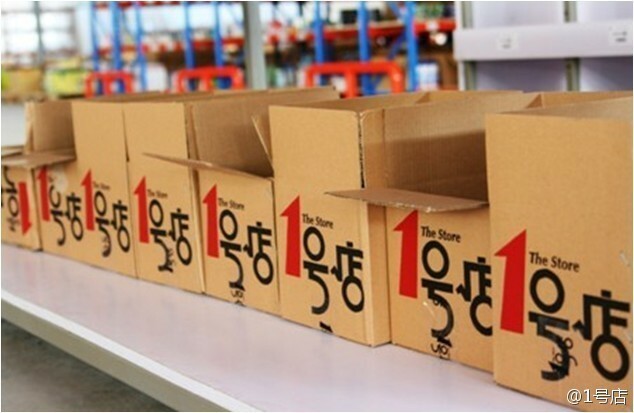 According to the “2013 E-commerce Pharmaceutical Distribution Report” issued by China Medical Pharmaceutical Material Association, the online distribution of medicine has increased by 400% from RMB 400 million in 2011 to RMB 1.6 billion in 2012. In 2013, the total sales of online drug reached a historical high of RMB 3.9 billion. To sweeten things up, The CFDA has published the “Draft Internet Food and Drug Supervision and Management Measures” for soliciting of comments in May this year, which for the first time mentions the possible inclusion of subscription medicine in online distribution. While this move could potentially expose the industry to the risk of subscription drug abuse or unauthenticated drug sale, it is largely believed to be a much needed reform to liberalize the medicine distribution system in China. Currently, only less than 1% of medicine is sold online, much less than average 30% in the United States and most of the countries in Europe. It is expected that more E-commerce stores that obtain proper approvals will be approved to include OTC medicines into their online offerings once the said measures are implemented soon.